Gourmet, culture or pure relaxation? Or a bit of everything! 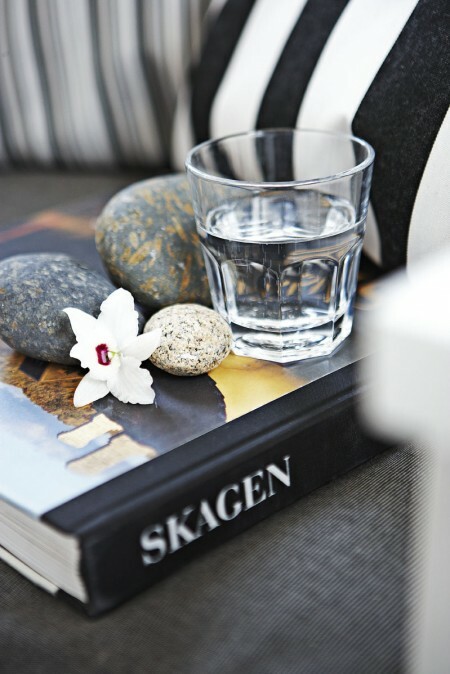 Hotel Plesner offers a selection of different packages whether you are in Skagen for a single night, a romantic weekend or a relaxing mini vacation.